Wales’ education system is being transformed. Geared around the implementation of a new national curriculum, these changes bring both challenge and opportunity. 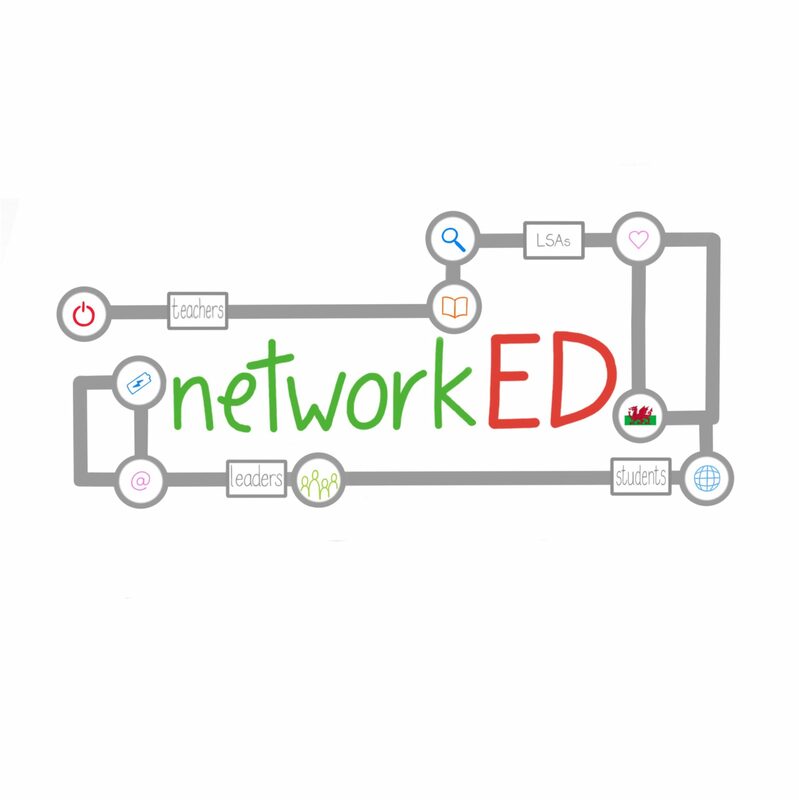 NetworkEdCymru exists to give practitioners in our system a voice. Run by teachers, for teachers, it encourages educators across Wales to inform debate, share ideas and support each other through the reform journey ahead. We in Wales have much to be proud of and NetworkEdCymru provides a forum through which to celebrate and build on best practice. You can join the conversation on Twitter using the hashtag #networkedcymru or come to one of our events showcasing the very best Welsh education has to offer. Teachers are the agents of change and, together, we can do great things!